★ New York Times ‘Top 10 Must-Have App’, Winner: TechCrunch Crunchies, Mashable Awards and the Webbys. 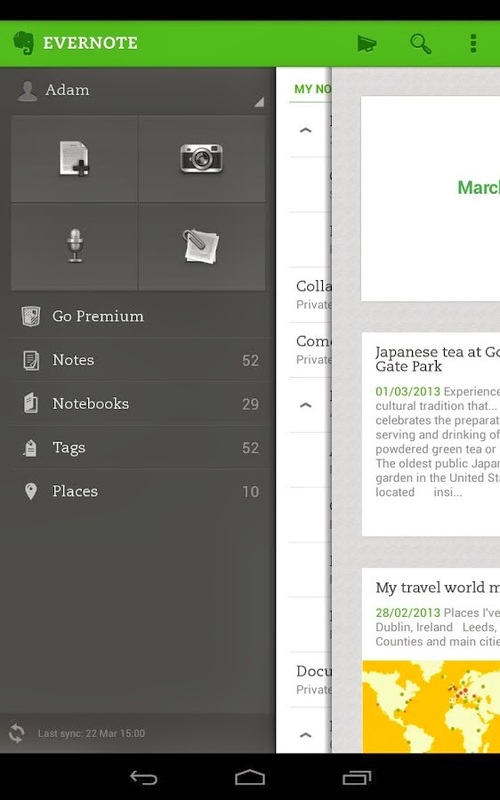 ★ Evernote is an easy-to-use, free app that helps you remember everything across all of the devices you use. 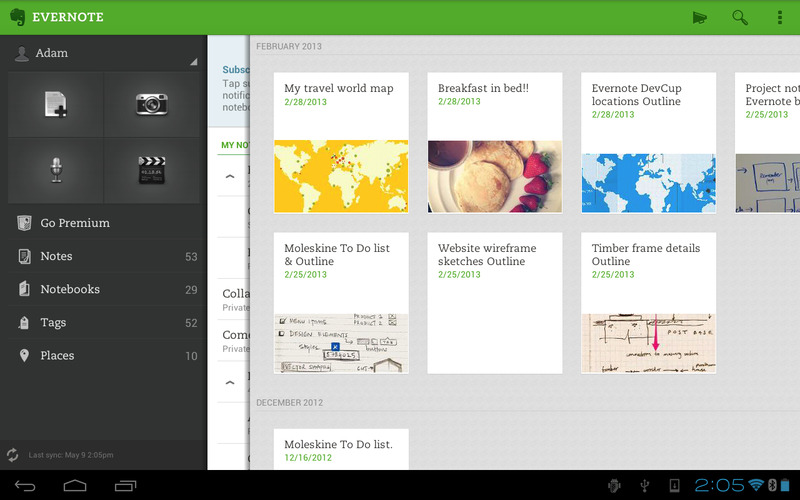 Stay organized, save your ideas and improve productivity. 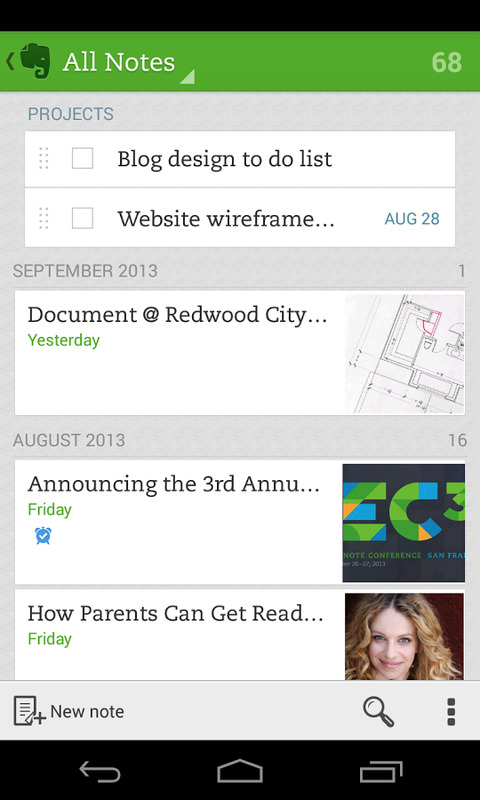 Evernote lets you take notes, capture photos, create to-do lists, record voice reminders--and makes these notes completely searchable, whether you are at home, at work, or on the go. - Works with Evernote Business: Capture, browse, search, and share Business Notes and Business Notebooks from your smartphone or tablet.